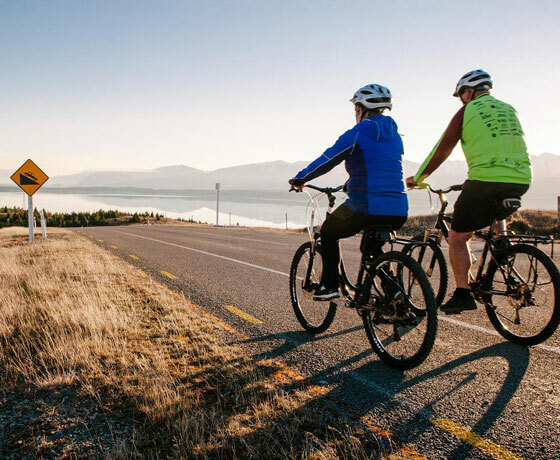 Ride the Alps 2 Ocean Cycle Trail with The Jollie Biker – the best way to experience the beauty of a country is to get on a bicycle. 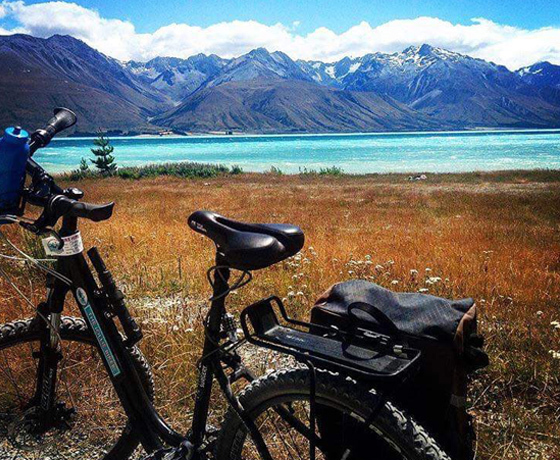 The perfect way to appreciate the stunning scenery of New Zealand is on the South Island riding on the Alps 2 Ocean Cycle Trail. 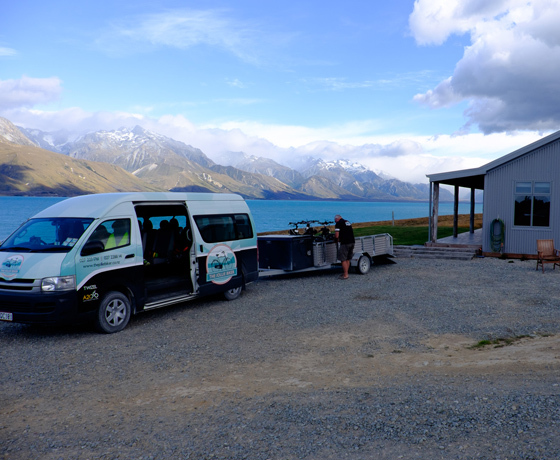 Taking you from the Southern Alps to the Pacific Ocean across the heart of the South Island. 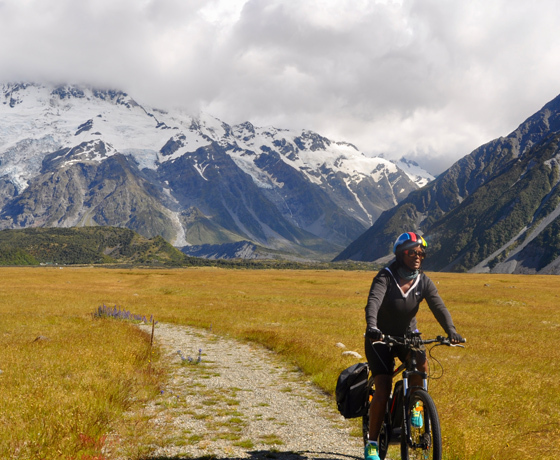 From a two day Twizel-based ride, a four day Alpine Lakes trip, or the full eight day Alps 2 Ocean, we are here to provide you with an unforgettable ride through the most spectacular scenery New Zealand has to offer. How to find the Jollie Biker? Glen Lyon Rd is off State Highway 8 on the northern side of the Twizel township entrance. Drive down Glen Lyon Rd and the depot is on your left.